Fludes Carpets are members of the Greendale Carpets Buying Group which has just been voted Buying Group of the Year. This prestigious award was voted for by the flooring industry and was in recognition of the quality of service and support that the group offers to Carpet retailers throughout the UK. In a time of high street closures, it is an encouragement to see that there is life in the specialist carpet retail sector. 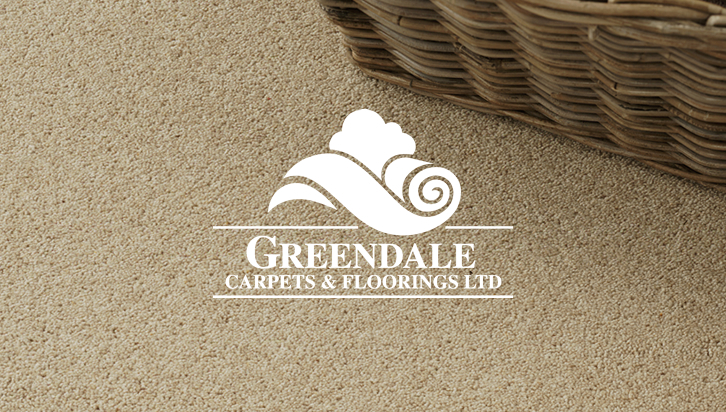 Please contact your local carpet shop if you have any questions about the Greendale Carpets buying group.